President Sergio Mattarella and Prime Minister Giuseppe Conte were among those who joined local residents for the candlelit commemoration in the town’s central Piazza Duomo. 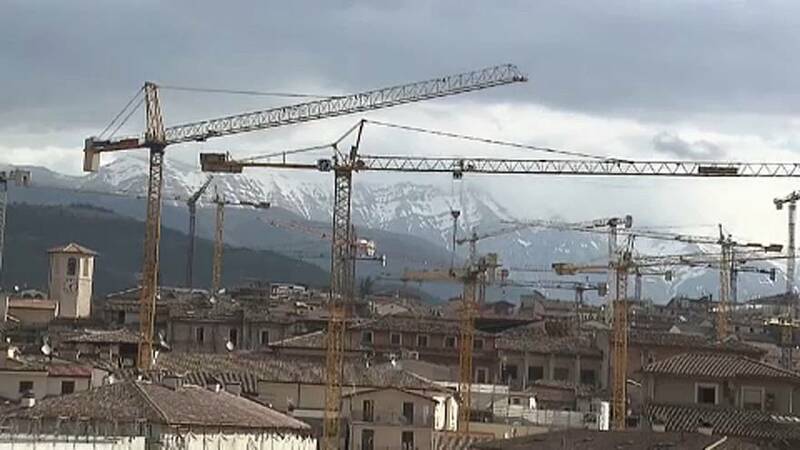 The earthquake struck the capital of the Abruzzo region in the early hours of the morning on April 6 2009. A further 80 000 people were made homeless by the quake, which measured 6.3. A decade on, the rebuilding operation is still work in progress. Some 17 000 people have been housed in new flats that respect international safety standards on resistance to earthquakes. But the renovation of the historic medieval old town is a painstaking task and authorities say a vast amount of work remains to be done.